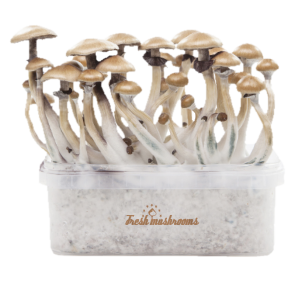 Do you want to cultivate magic mushrooms and make it yourself as easy as possible? 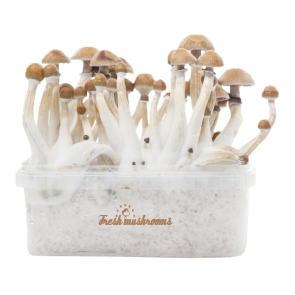 Magic mushroom grow kits are definitely what you are looking for! 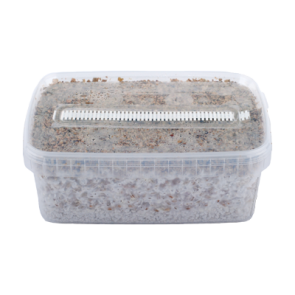 These growing kits are already inoculated with cubenis spores and the mycelium is fully developed. You just add some water, the right temperature and a bright place to put the grow kit to develop. In a few weeks you will have your first harvest of Shrooms!. 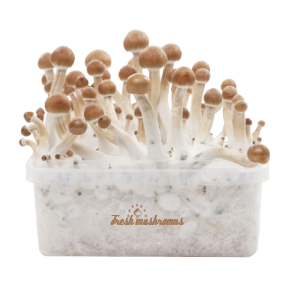 Paperclips to close the mushroom grow bag. 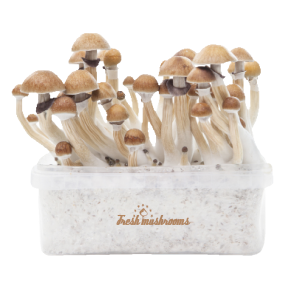 We have alot of psilocybe cubensis mushroom strains available and the list is getting bigger every year! 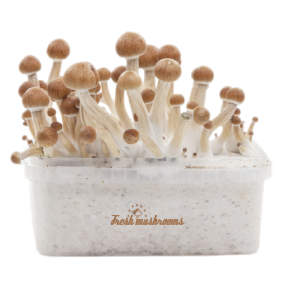 Read the Magic mushroom grow kit Instructions for more detailed information.